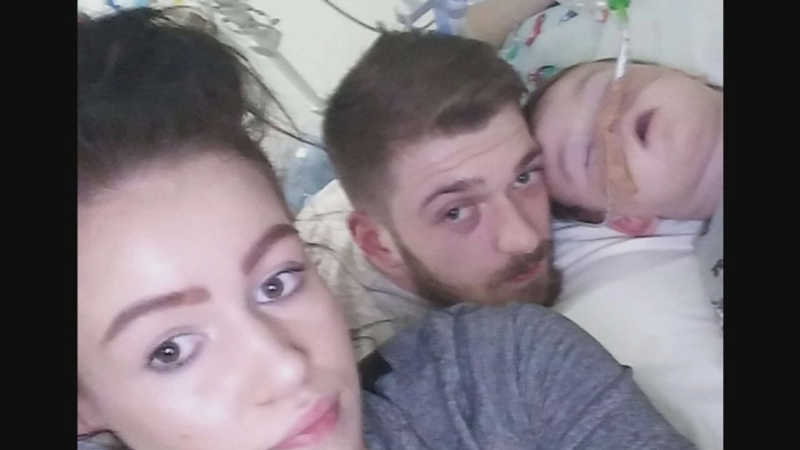 The parents of Alfie Evans have lost their latest appeal against a ruling stopping them taking their seriously ill son to Italy for treatment. At the Court of Appeal in London, three judges dismissed their challenge after hearing legal arguments this afternoon. Twenty-three-month-old Alfie, who has a neurological condition which has damaged his brain, has been breathing on his own, after being taken off a ventilator at Alder Hey Children’s Hospital on Monday night.